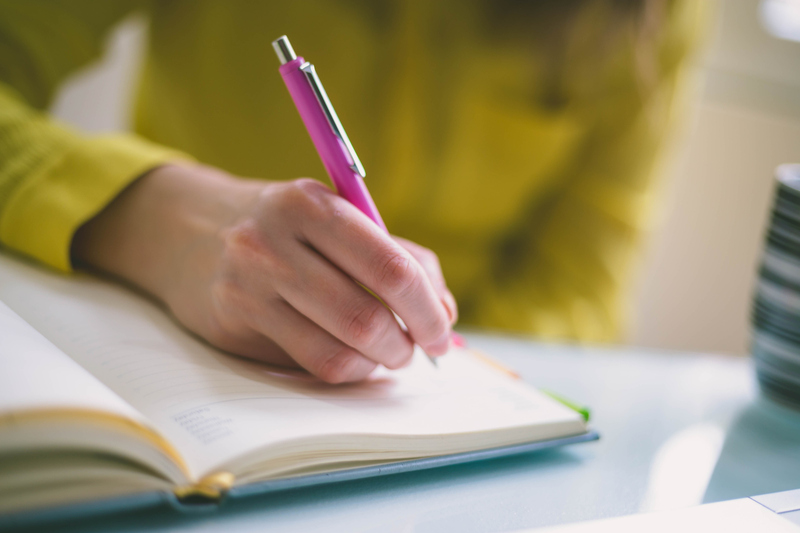 Join us for this expressive writing group and discover the benefits of putting pen to paper. Much research has been done to show that writing can clear the head and heart when under stress; and even if you’re not stressed, it’s fun and invigorating to express yourself! The Writing group welcomes people with cancer, family members, caregivers and those joining CSCLA for bereavement support. We encourage only one member from a family to attend.